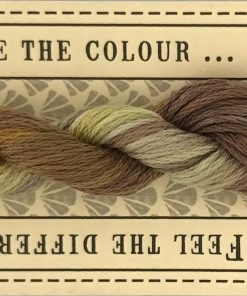 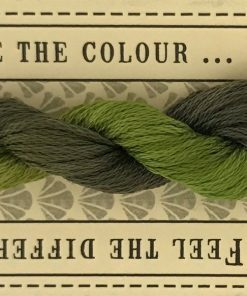 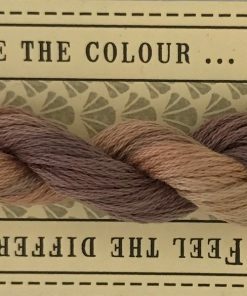 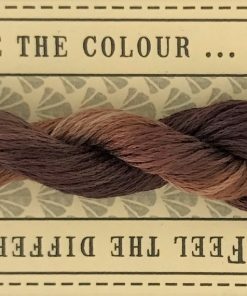 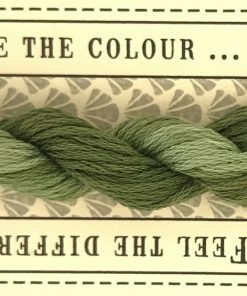 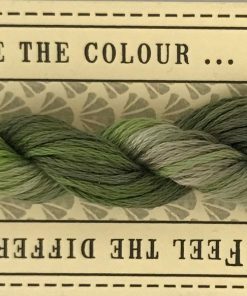 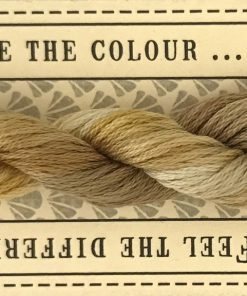 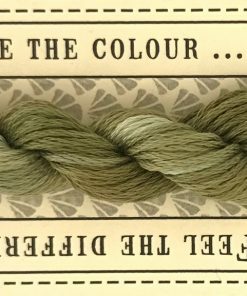 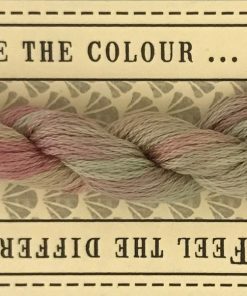 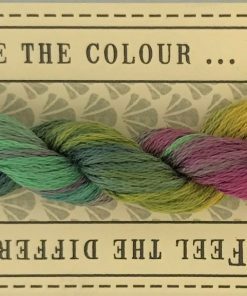 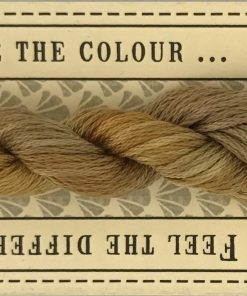 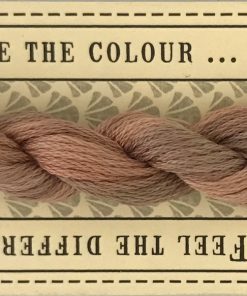 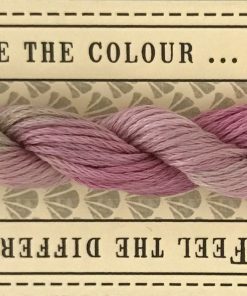 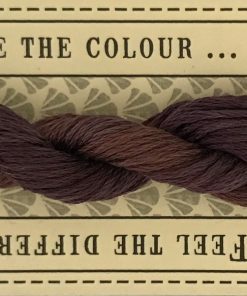 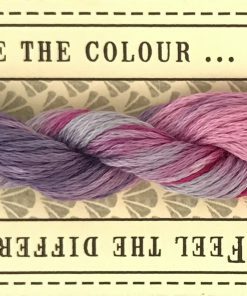 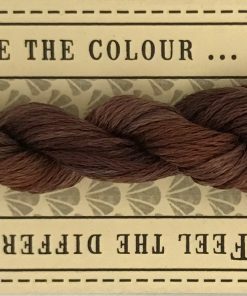 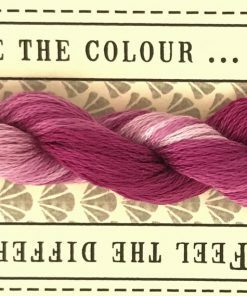 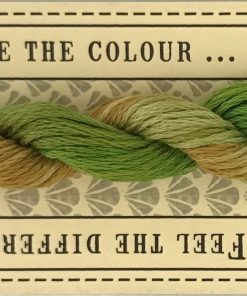 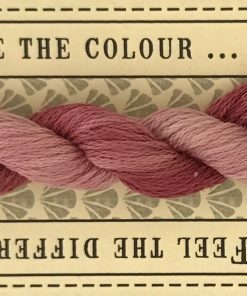 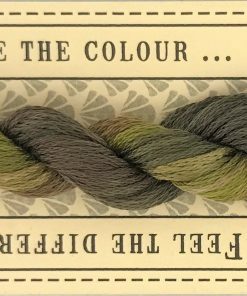 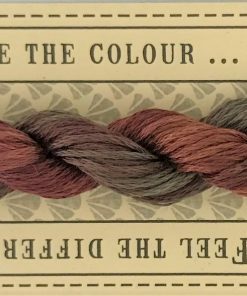 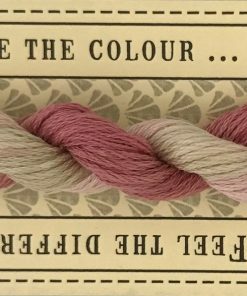 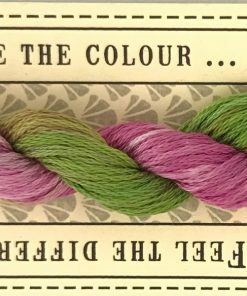 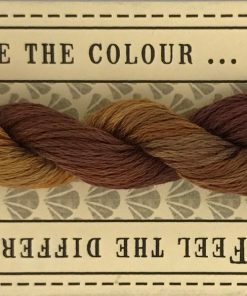 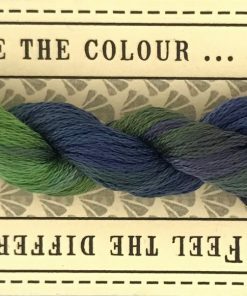 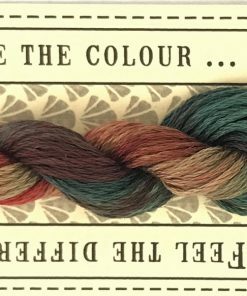 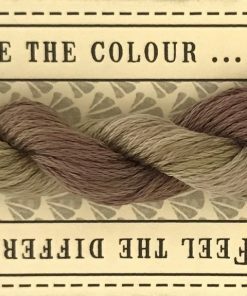 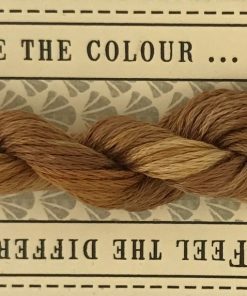 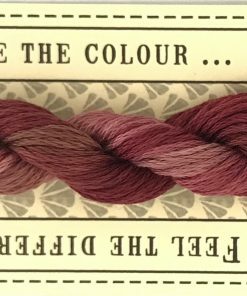 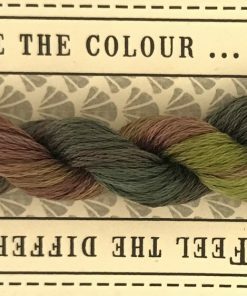 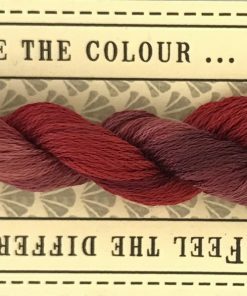 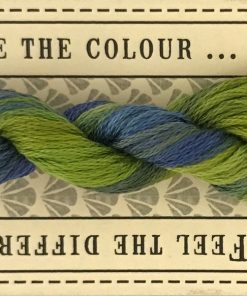 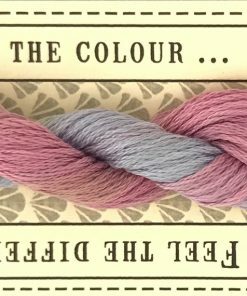 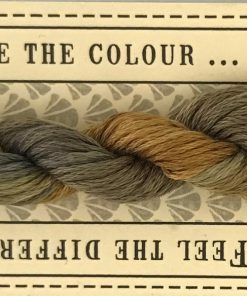 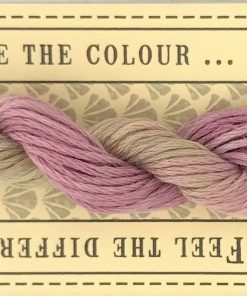 Producing hand dyed threads inspired by the diversity of colour among the flowers and foliage of a cottage garden. 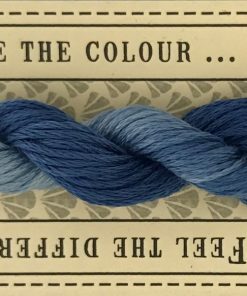 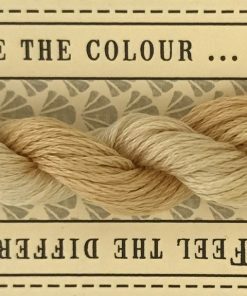 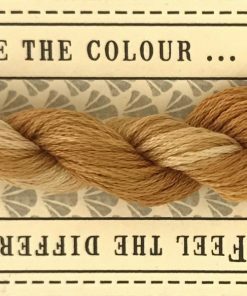 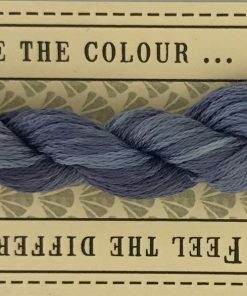 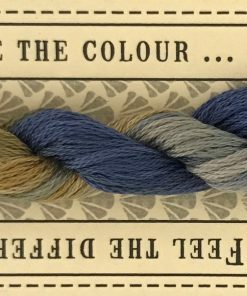 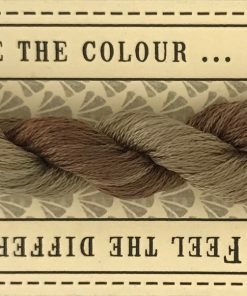 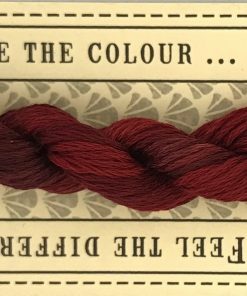 These threads are carefully hand over-dyed in small lots to ensure a quality product. 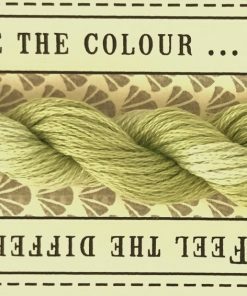 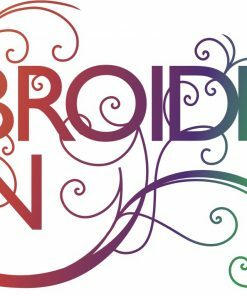 They have been designed specifically for stitcheries and therefore have a short stitch length. 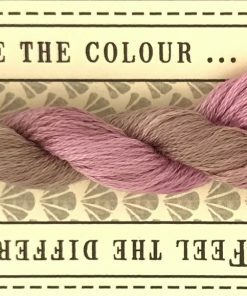 The colour repeats quickly and gives a lovely shaded effect.